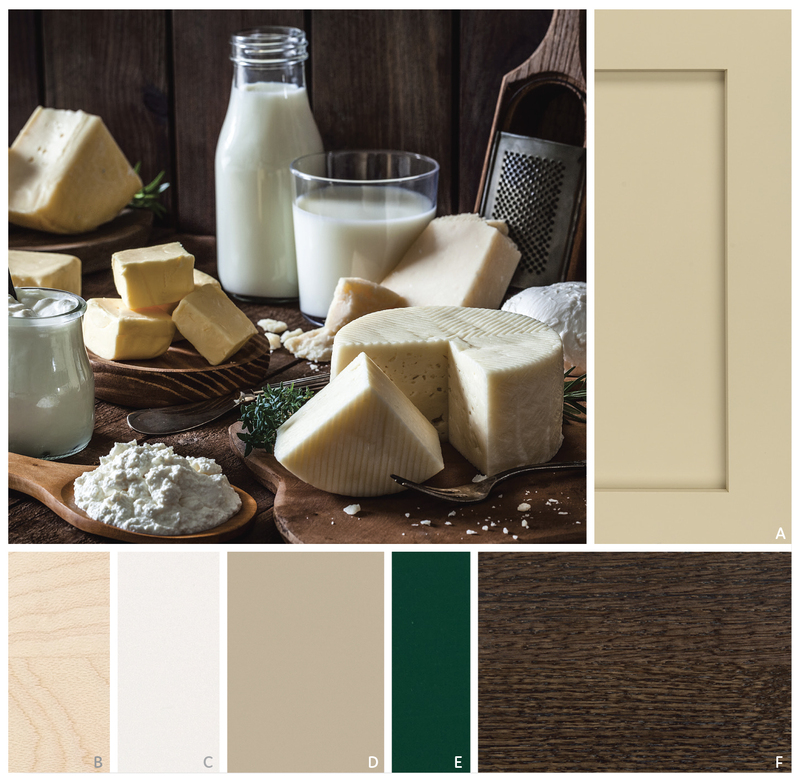 Understated clean lines come together with rustic accents inspired by historic rural homes. 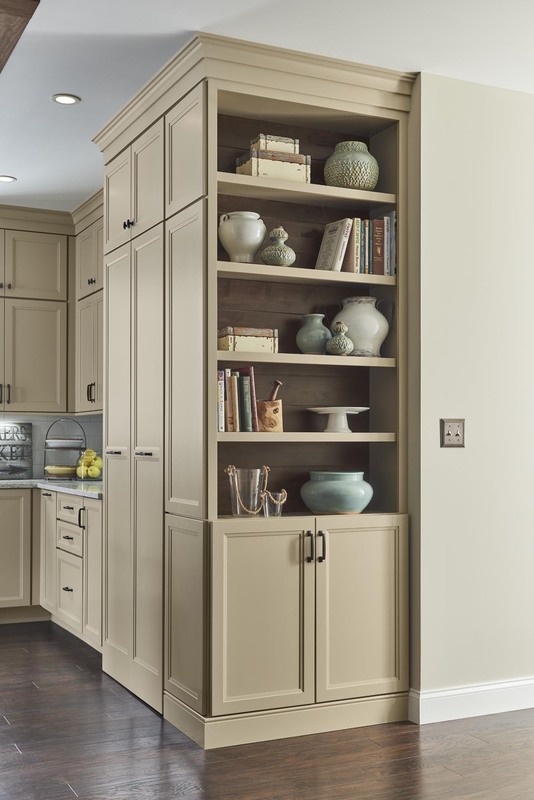 Using simple Middleton flat panel doors throughout allows the three finishes to take center stage. 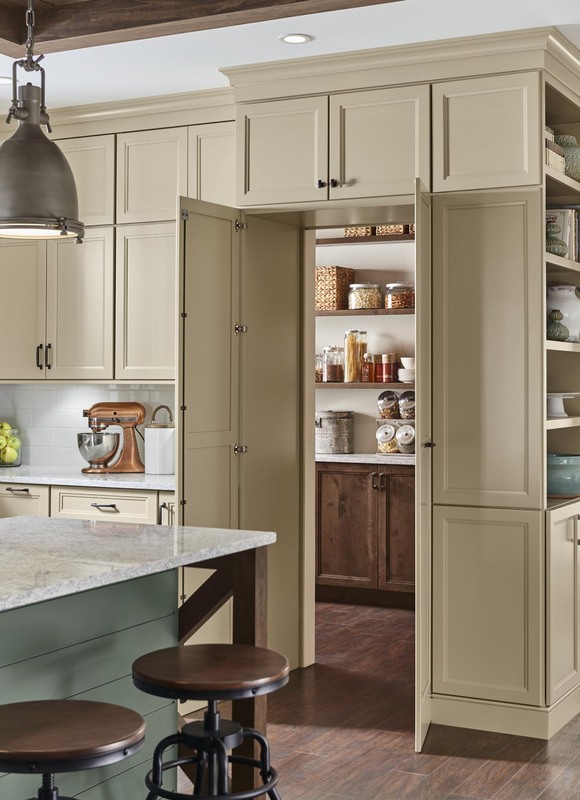 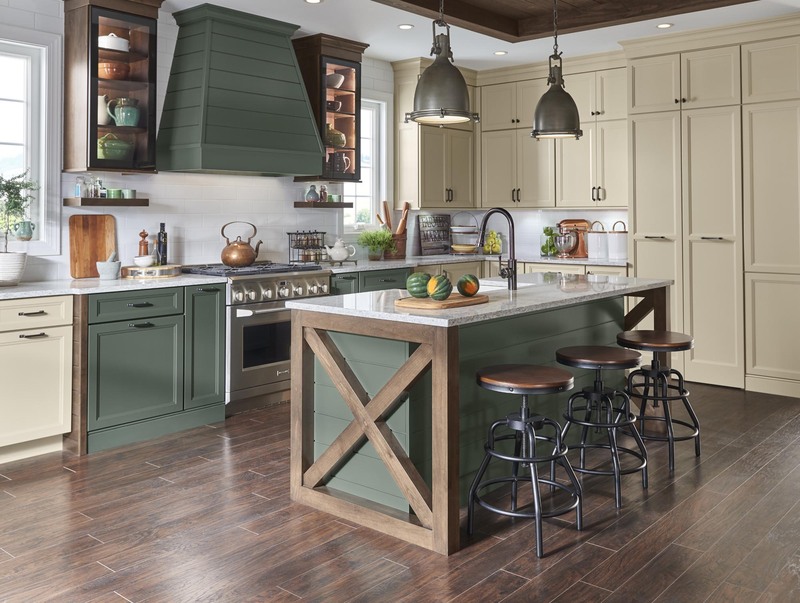 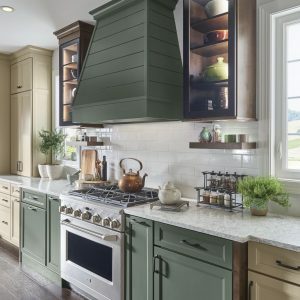 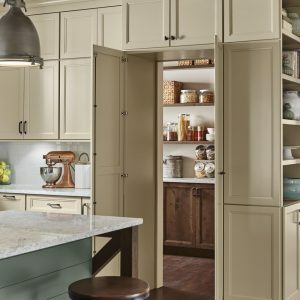 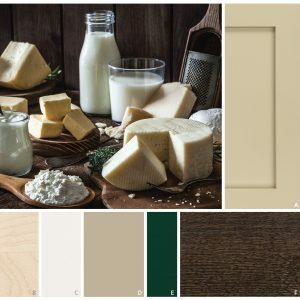 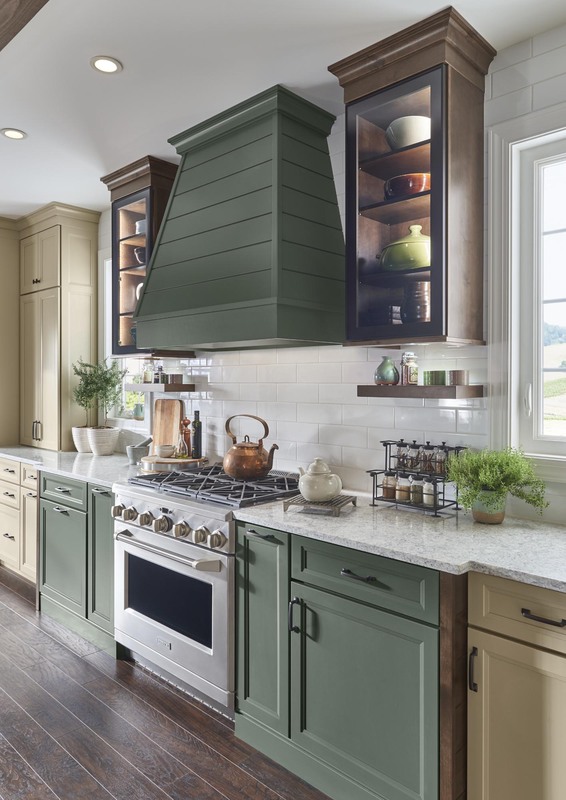 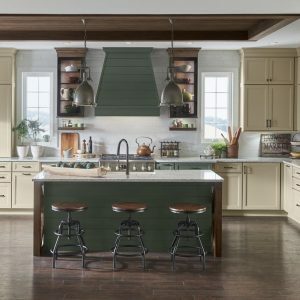 Shiplap is a key element of Farmhouse styling—add texture and detail to your design with a shiplap panel, now available in strips as well as prearranged panels for hoods, bookcases, end panels and more. 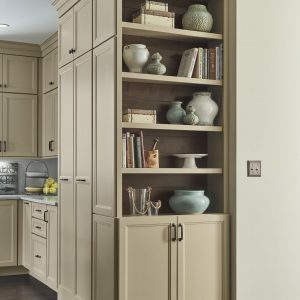 Enhance a center island with a geometric x-end. 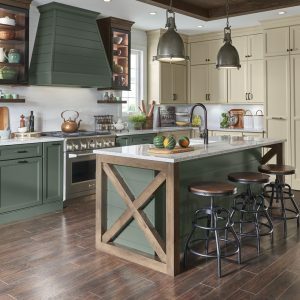 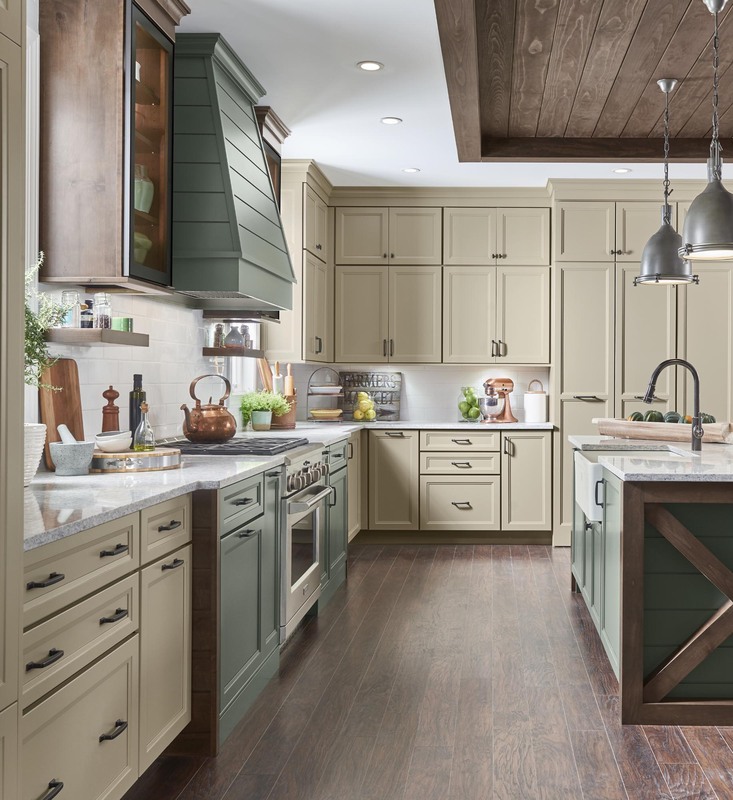 Paired with shiplap, it adds to a classic Farmhouse look. 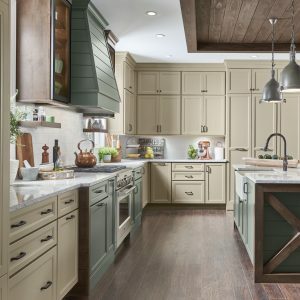 Please visit the Fresh Farmhouse Room Gallery page to see more photos.